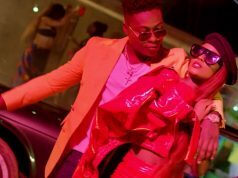 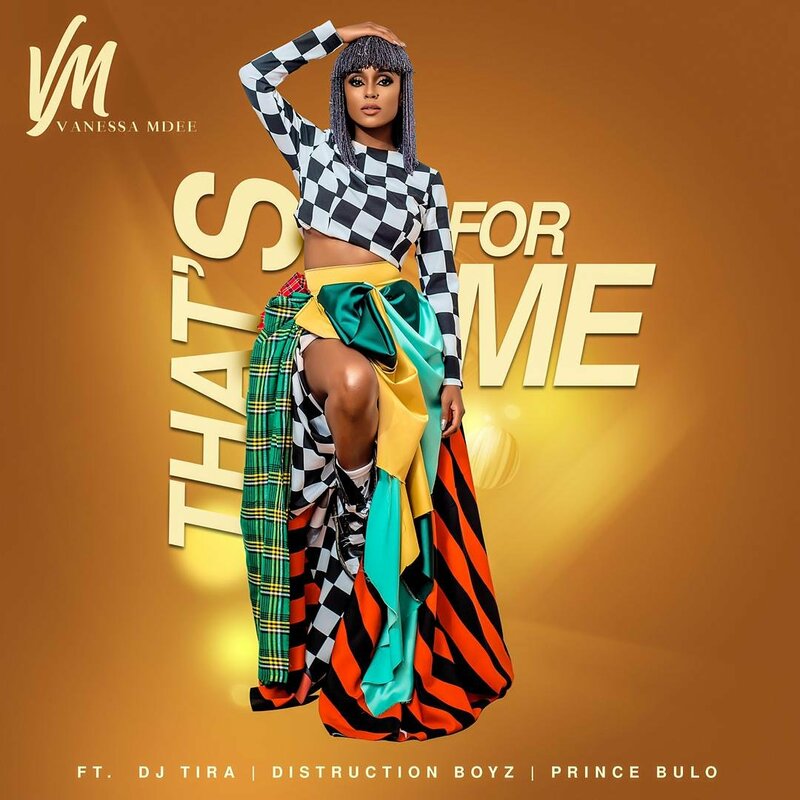 Vanessa Mdee races through to a brand new single titled “That’s For Me.” She scores the feature of South african heavyweights – DJ Tira, Distruction Boyz and Prince Bulo. 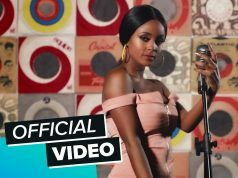 Vanessa Mdee remains one of East Africa’s and indeed the African continent’s most beautiful voices with several scorching hit efforts to match a terrific streak. 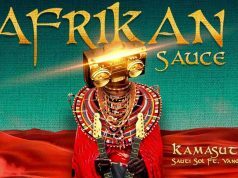 Simply stream, download, then share your thoughts!